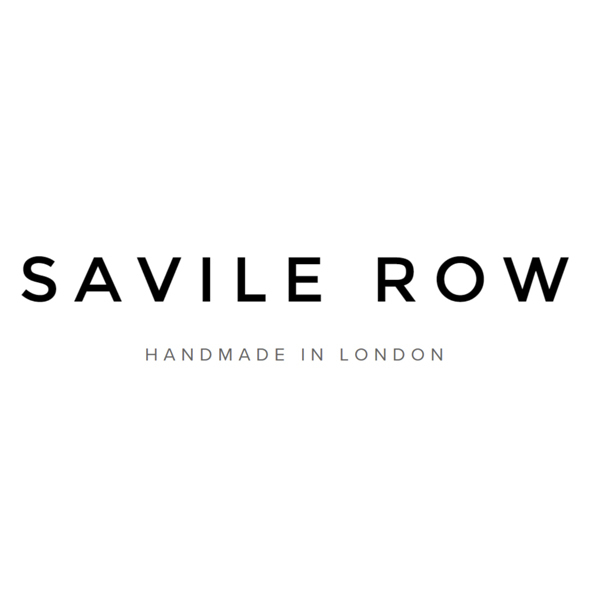 Savile Row offers an elegant and bespoke approach to design. All of our frames are handmade in London. Our frame makers apply generations of expertise to each piece. Our rolled gold frames are crafted from 18K gold and go through over 120 meticulous processes to produce the finished article. Since the 1890s. Made in London since the 1930s. Max Wiseman & Co was founded in 1898 in Rathenow, Germany. In 1932, the Algha factory was set up in London's historical East End. 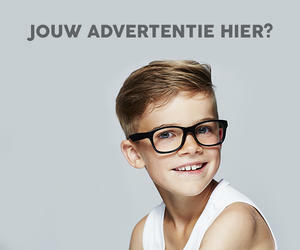 The Algha factory has fostered many world-class frame makers dedicated to producing the finest quality handmade eyewear. For the last 83 years, the factory has produced frames for some of the most iconic spectacle wearers in the world — from John Lennon to Daniel Radcliffe's Harry Potter, and for stars and characters from the world of cinema including Denzel Washington, Johnny Depp, Harrison Ford, Sean Connery and Ben Kingsley as Gandhi, to name a few. Savile Row Eyewear is proud of its distinguished history but looks to the future. We have refined our factory to include advanced production technology, updating our Classic collection, and creating a new Combination collection. Maintaining the finest old traditions while adding new techniques and technologies gives us the best of both worlds. Savile Row is eyewear from the past for lovers of old and new alike.